At the Osaka Career Forum, the biggest job fair event in Kansai, held on June 29th (Friday), many companies are seeking candidates with overseas experience including study abroad and living abroad. This event is a must attend especially for those who are not able to participate in the Japanese-English bilingual job fair event in Tokyo because of class/exam schedule. Please take advantage of this valuable opportunity to meet and interview directly with global companies. Caution Event site will be closed after 17:00 on June 29th. You will not be able to apply to companies after Event site close. There's a chance to win a QUO gift card of up to 12,000yen! The first 100 attendees will receive a 1,000yen QUO gift card! 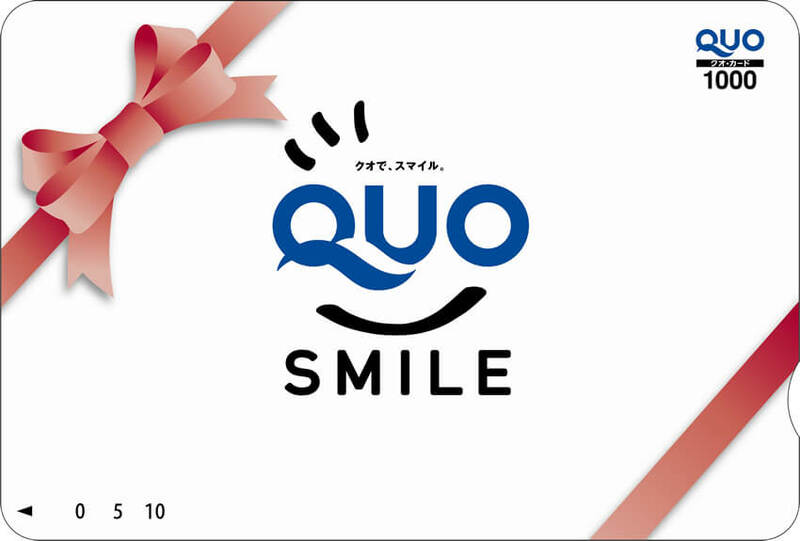 The first 200 attendees each day will receive a 1,000yen QUO gift card! The first 100 attendees will receive a 5,000yen QUO gift card at Osaka Career Forum! The first 200 attendees will receive a 1,000yen QUO gift card! The first 100 attendees will receive 3,000yen QUO gift card at the Career Forum for Candidates with study abroad experience. Free food/drinks during the event! Take advantage of this time to refresh and re-energize so you can visit more booths in the afternoon.